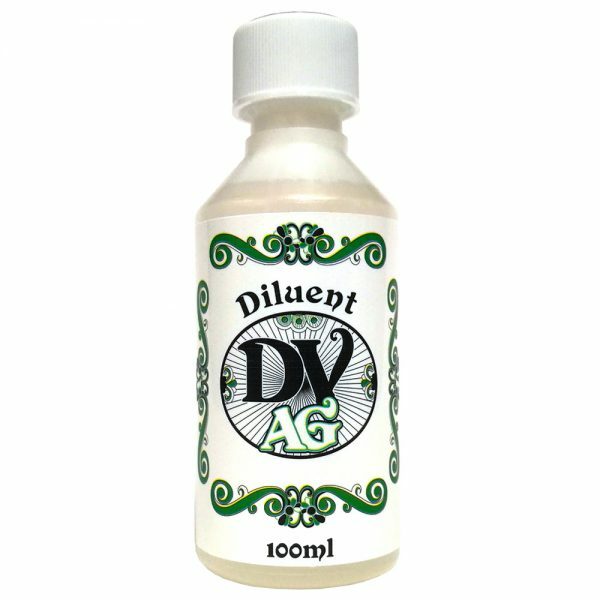 At Decadent Vapours we offer a range of diluents to suit all tastes. Our range includes PG, VG and our 50VG/50PG mix which offers you the best of both. All of our diluents are of the highest quality and of a pharmaceutical grade. Choosing the right diluent is important and decides the sort of taste and throat hit you are going to get.